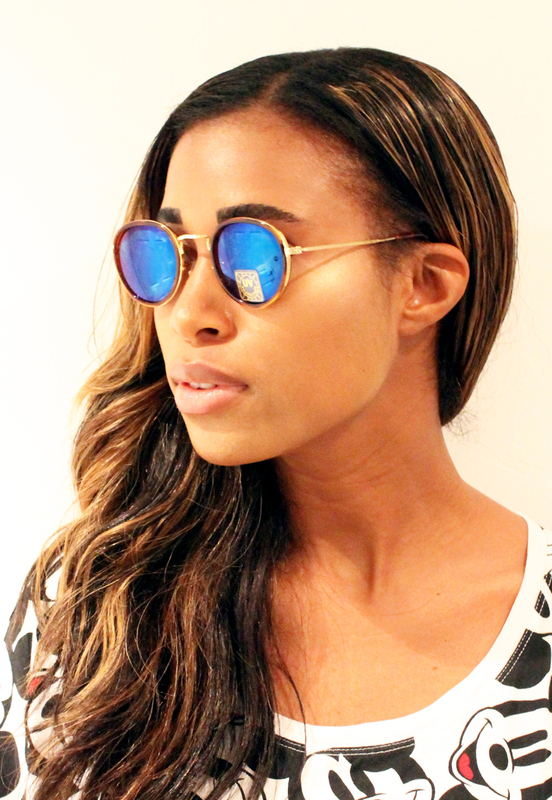 Go big, go bold or go home! We love statement jewellery and our new jewellery does not disappoint. 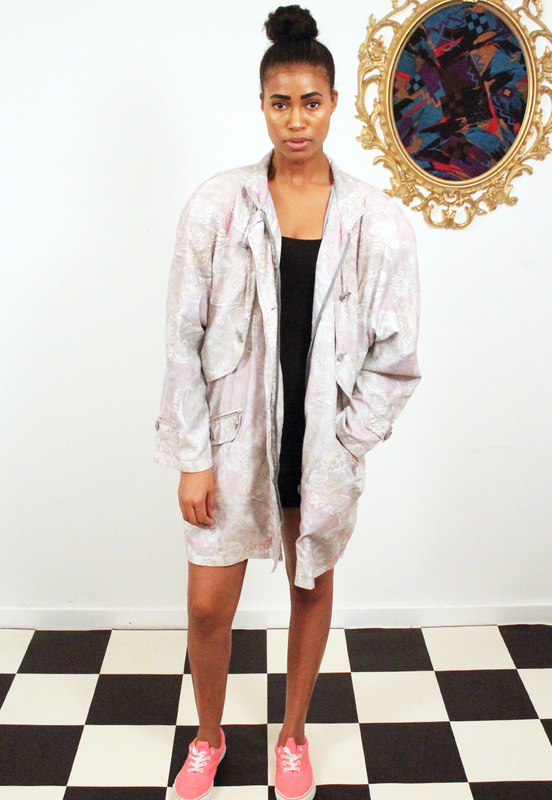 Take a look at our collection below all available through our website, Asos Marketplace Boutique, Pret a Portobello Boutique and Depop shop. Hello Vintage Stock! New In! Yassss! 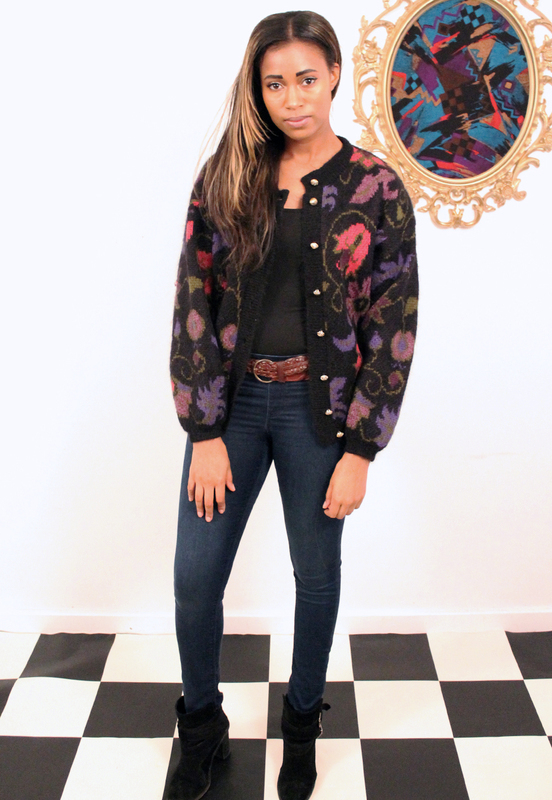 We have loads of gorgeous vintage pieces new in on our website, Asos Marketplace, Pret a Portobello and Depop Boutiques! 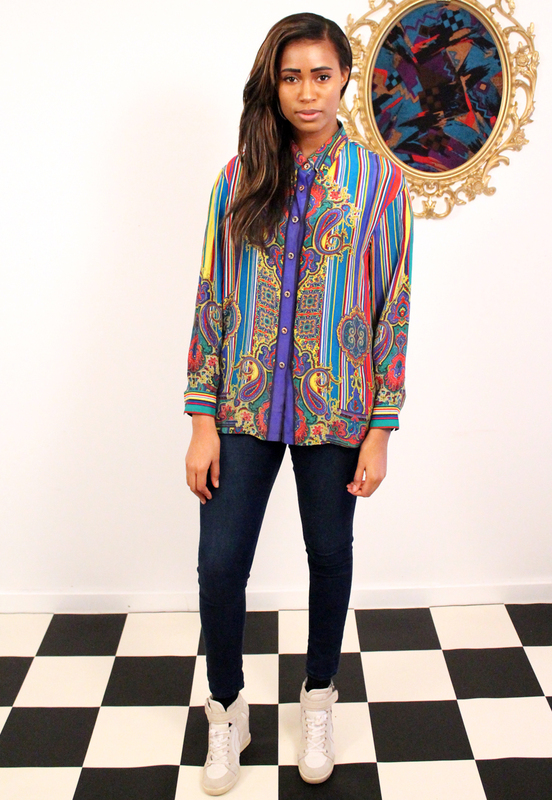 From statement jackets to 80’s shirts we have vintage pieces perfect for this years festival season. 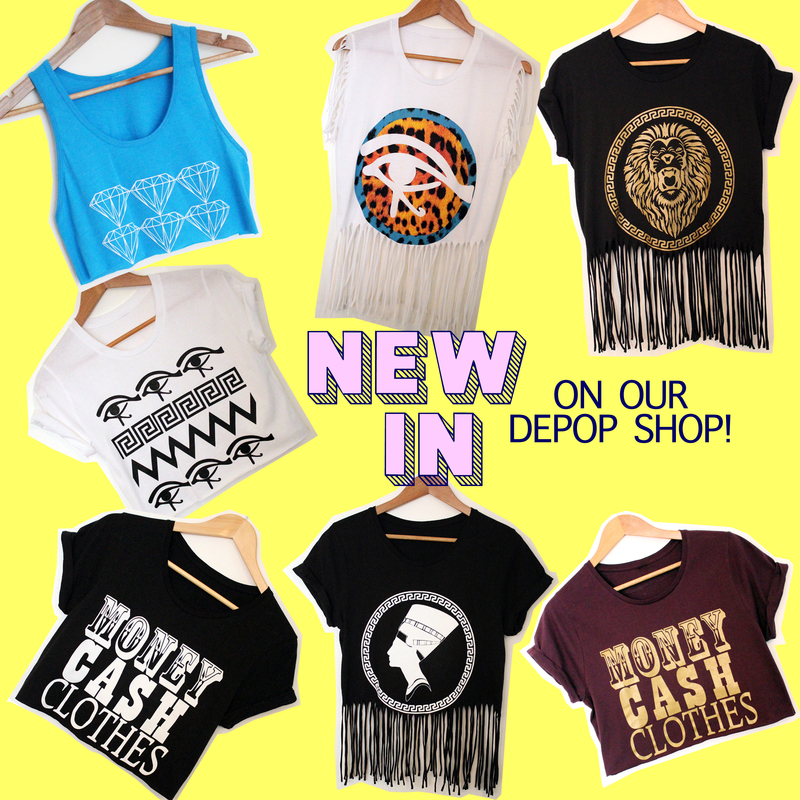 Keep an eye out for more new stock coming soon! 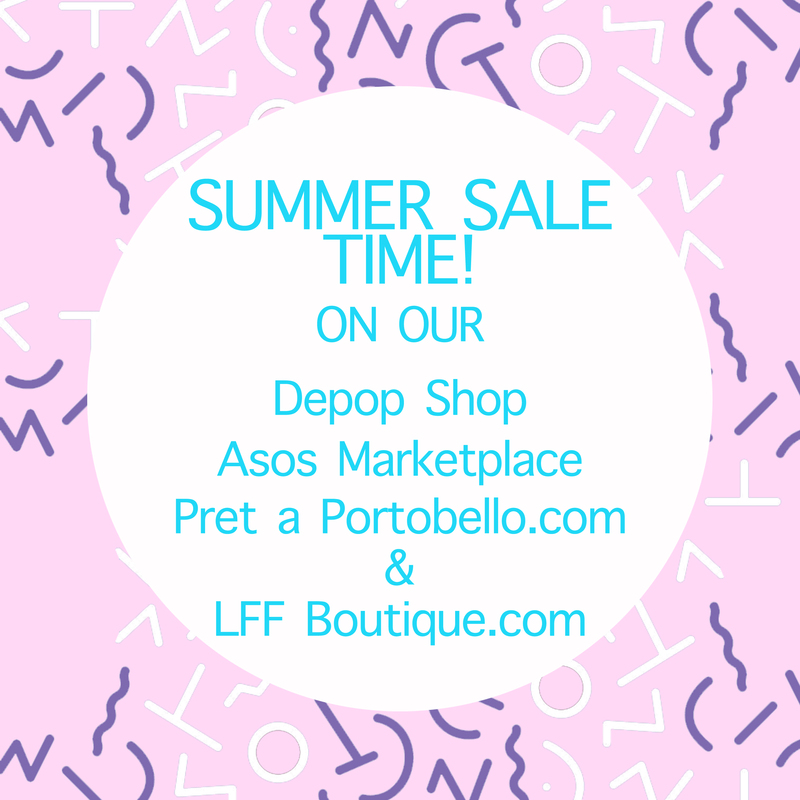 It’s Summer sale time on our Depop Shop, Pret a Portobello Boutique, Asos Marketplace Boutique and website! 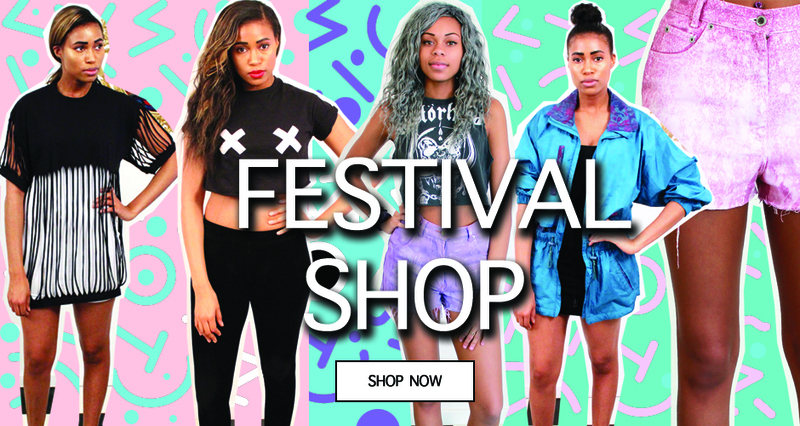 Get up to 50% off on some awesome vintage and our own branded clothing! 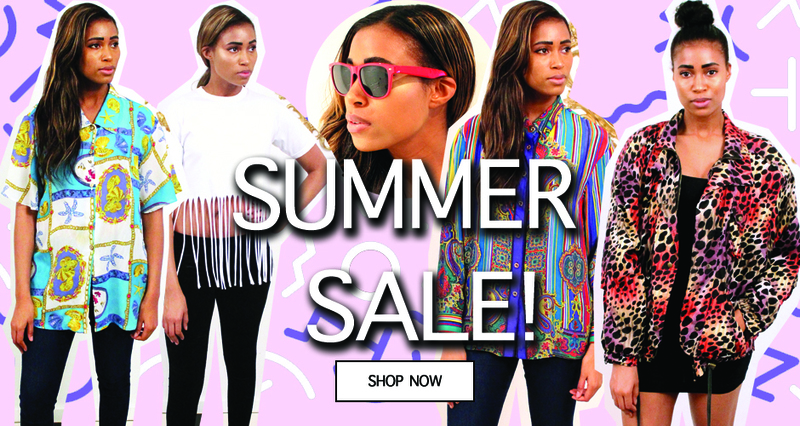 Shop all our sale pieces below! 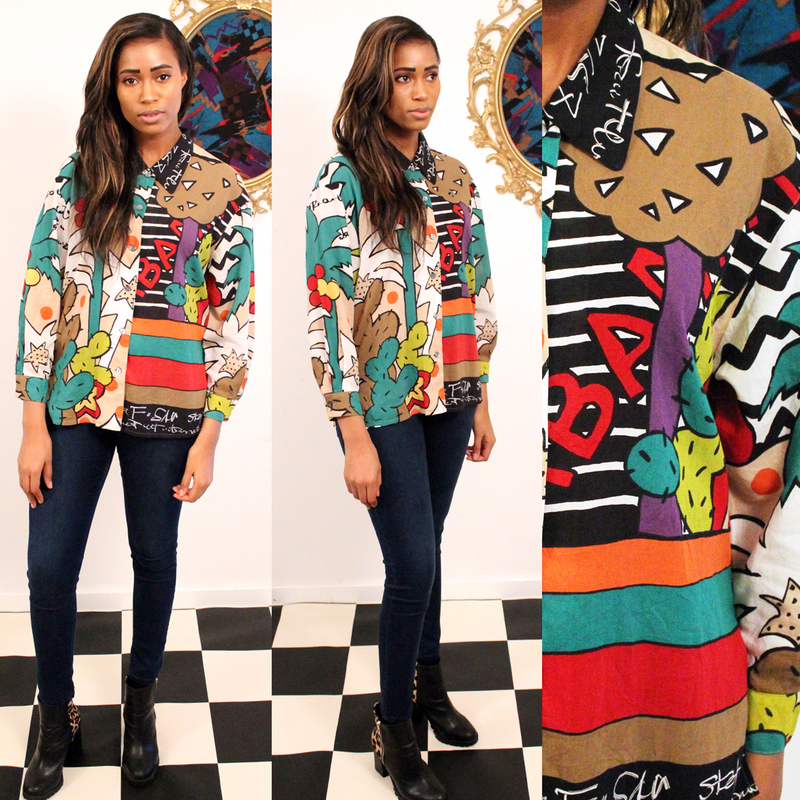 Pop Art & Graphic Printed Shirts! 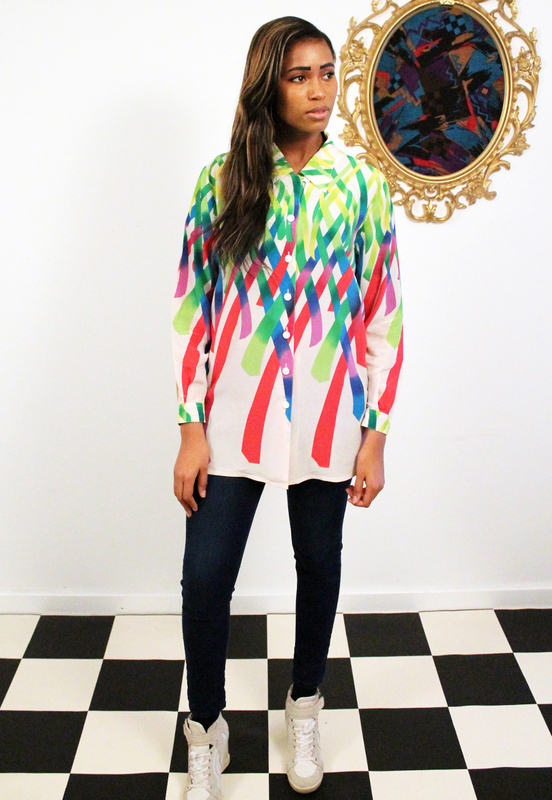 Express yourself through colour and print! 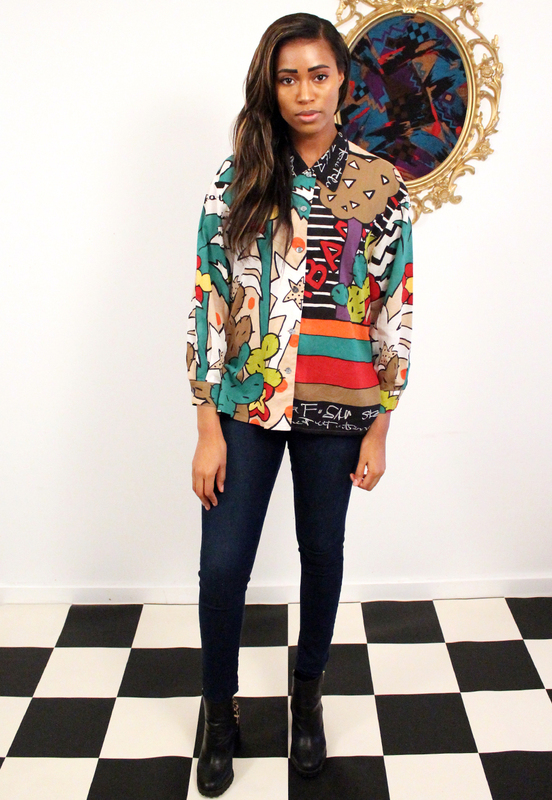 We adore vintage artistic printed shirts! 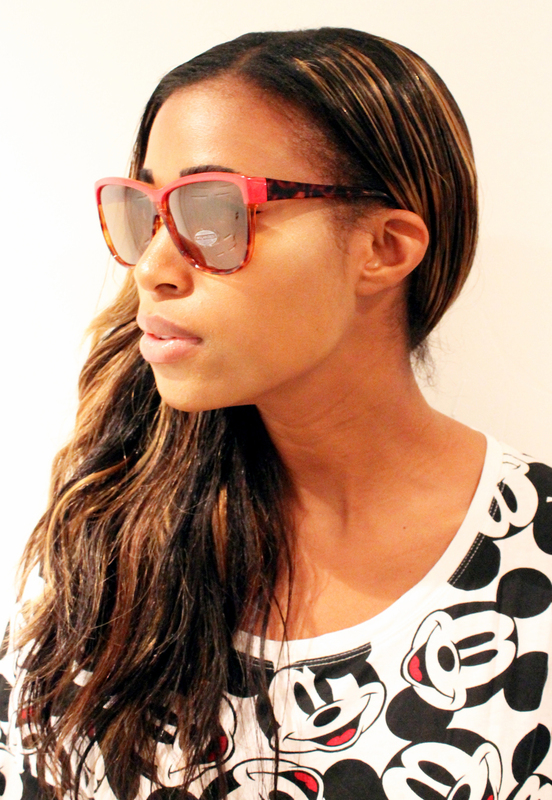 It’s all about bright bold pop art prints perfect for Spring/Summer, holidays and festivals. 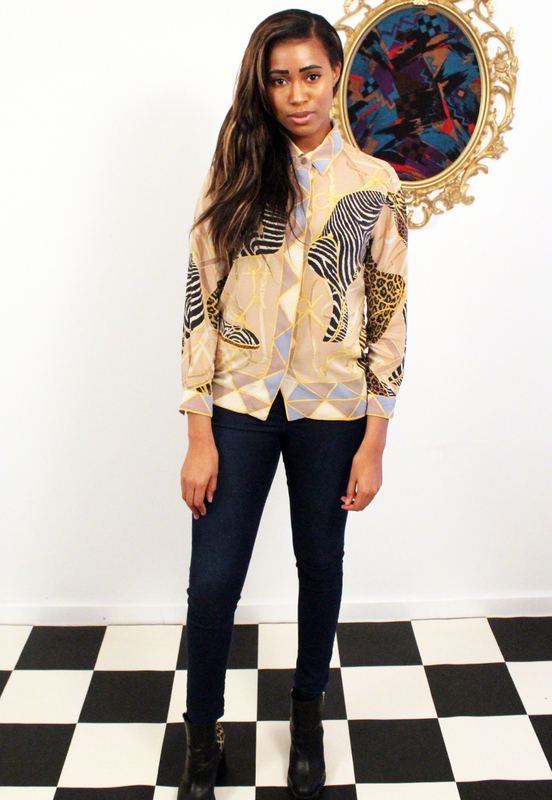 Our Spring/Summer collection features some awesome art inspired printed shirts that will add an artistic touch to any outfit! 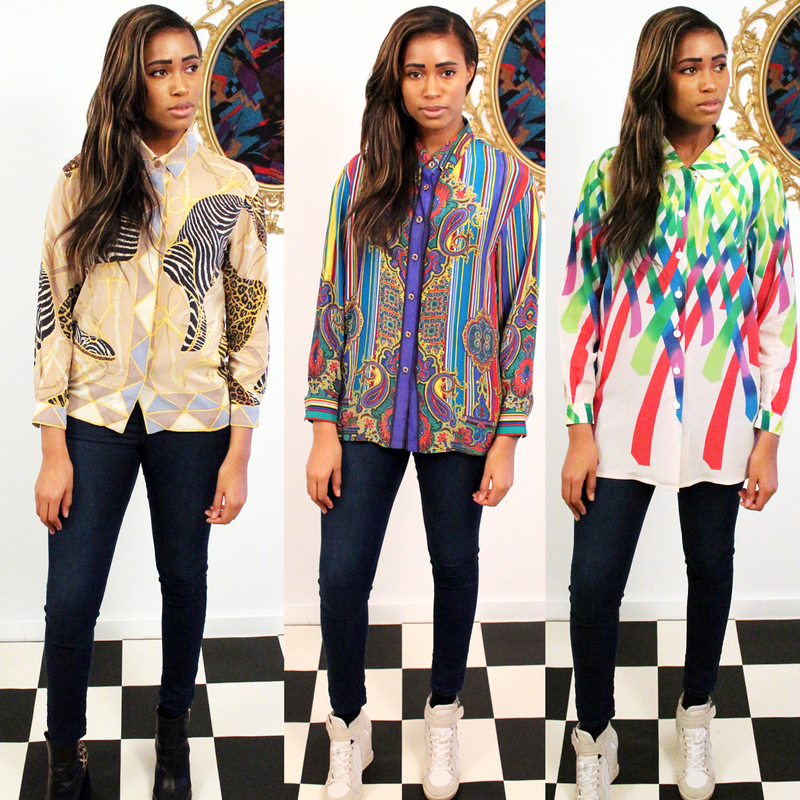 Take a look at our favourite statement shirts available on our website, Asos Marketplace and Pret a Portobello Boutique! Spotted! Diana Vickers Rocks an LFF Crop Tee! Spotted! Diana Vickers performing at Liverpool International Music Festival looking awesome rocking our Boys Boys Boys Crop Tee! We love oversized crop tops and our Boys Boys Boys Crop Tee is perfect teamed with a pair of fab hot pants… We love this look Diana! 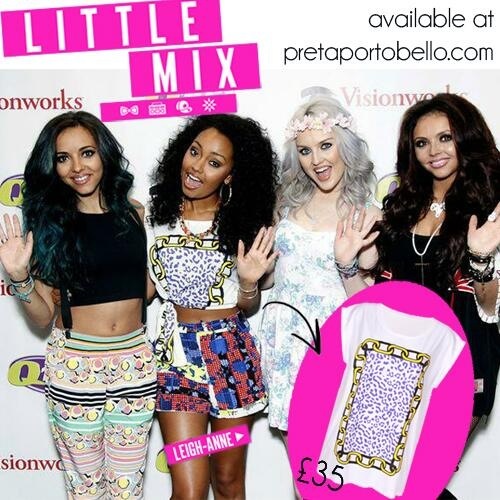 Leigh-Anne From Little Mix Rocks An LFF Tee! 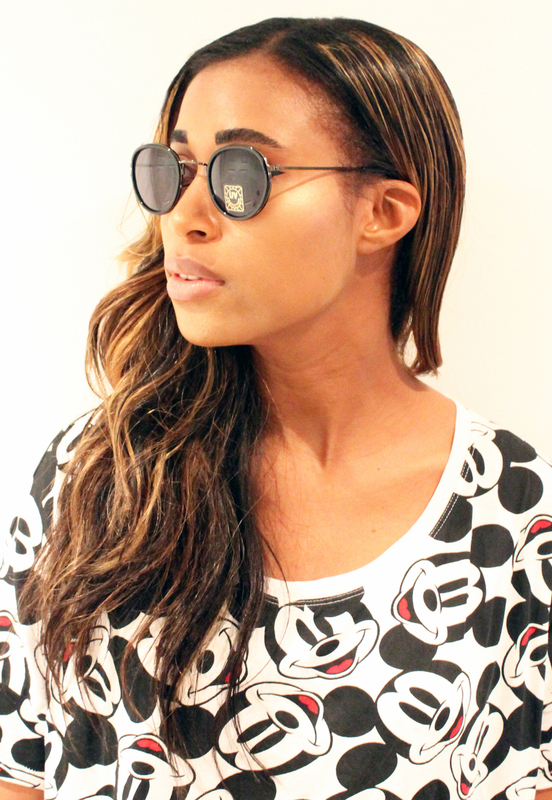 Take a look at Leigh-Anne from Little Mix rocking our Leo Frame Tee on their USA tour! Yay! We are excited at LFF HQ! 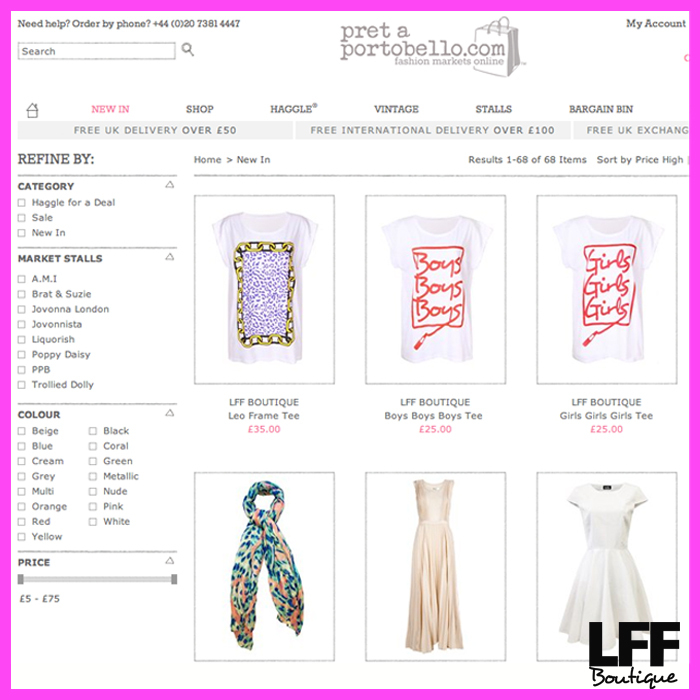 You can buy our LFF Tees on Pret a Portobello.com! 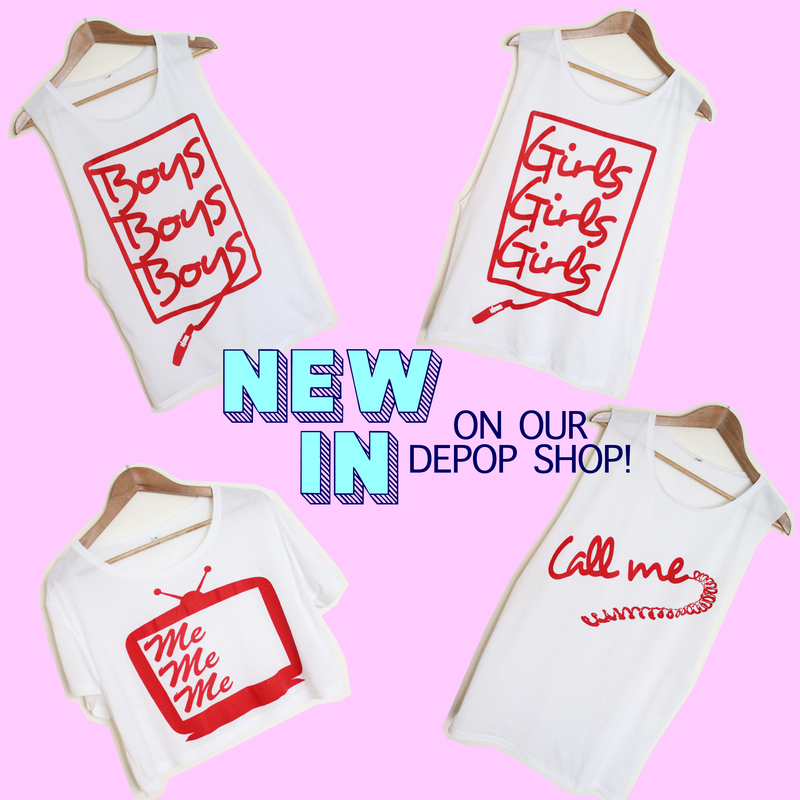 Our oversized crop tops and tees are on the site and ready to buy!